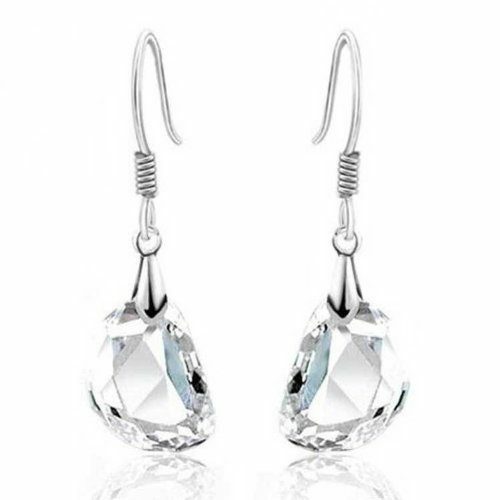 Swarovski Crystal Earrings Only $4.99 + FREE Shipping! You are here: Home / Great Deals / Amazon Deals / Swarovski Crystal Earrings Only $4.99 + FREE Shipping! Wow – if you want a new pair of earrings, check out this HOT deal! Grab these gorgeous Swarovski Crystal Earrings for Only $4.99 + FREE Shipping! Love the look and shape of these, and the cut will make you sparkle!